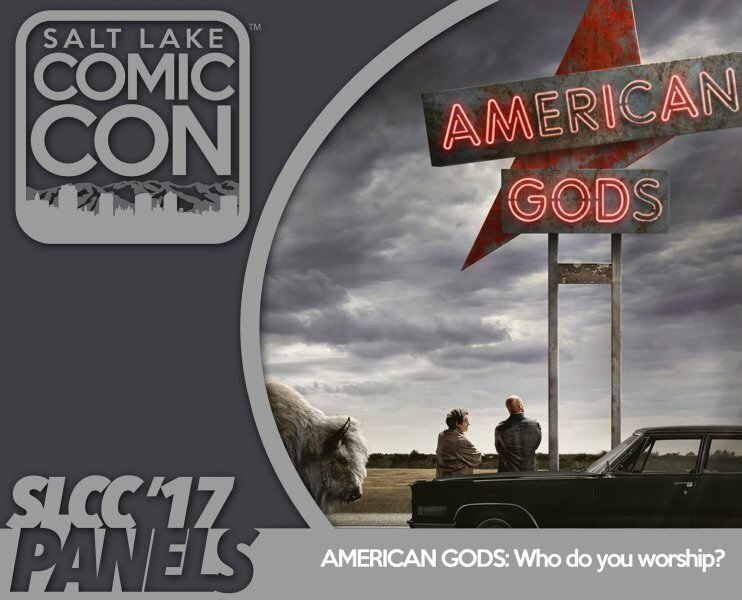 American Gods: Who Do You Worship? Neil Gaimen's masterpiece has been translated into the hit televisions series on Starz. This panel will discuss not only the themes, characters and changes between the book and the series, but will also touch on the cultural histories of the gods in the series.